Wyke Sixth Form College are excited to introduce BTEC Level 3 Dance to our course offering for students starting in September 2019. BTEC Dance is a diverse, vibrant and exciting course which allows students to explore a range of styles and genres of dance including commercial, contemporary and jazz. This qualification is 100% coursework assessed, offering a practical approach where you will be challenged to develop your technical skills and performance ability. You will also gain the knowledge required to choreograph both solo and group pieces. The theory aspect of the course focuses on physiology of the body linked with the dancer in action. 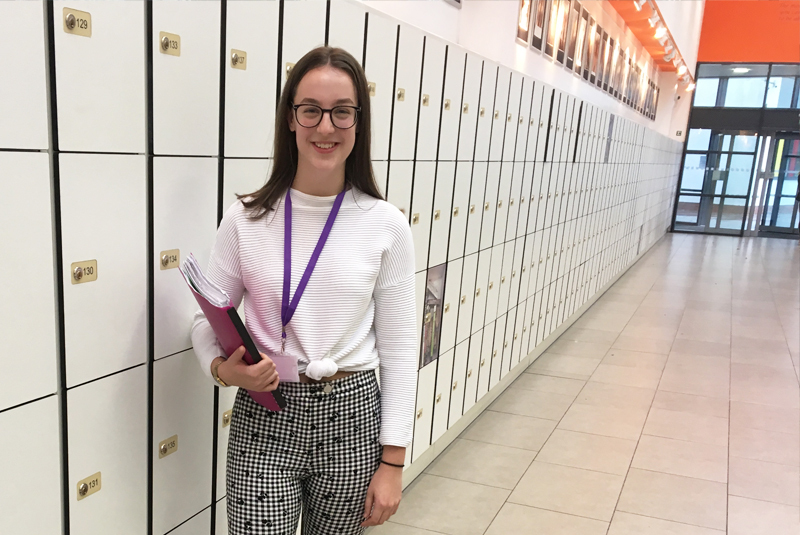 The qualification provides an excellent foundation for study at a higher level and for progression into many careers such as Dancing, Choreographing, Teaching and Fitness Instructing to name a few. 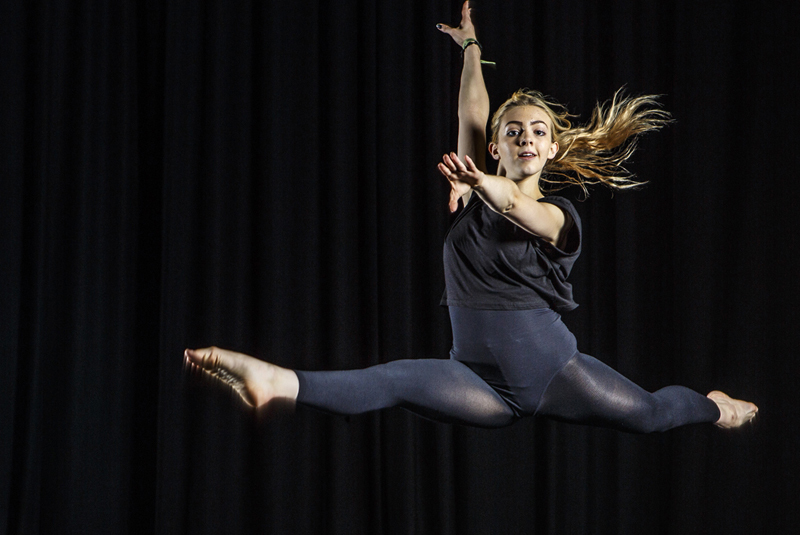 Wyke also offers courses in A Level Dance and BTEC Performing Arts. These courses can be taken separately or alongside BTEC Dance to give a full time Dance/ Performing Arts Programme for those wishing to go into the industry. Our Dance department at Wyke offer extensive extra-curricular opportunities including the chance to compete nationally, guest lectures and links to training providers within the industry including the Northern School of Contemporary Dance. Contact Toni Knight, Course Leader on Toni.Knight@wyke.ac.uk. You can also follow our Instagram account Wyke_Dance.